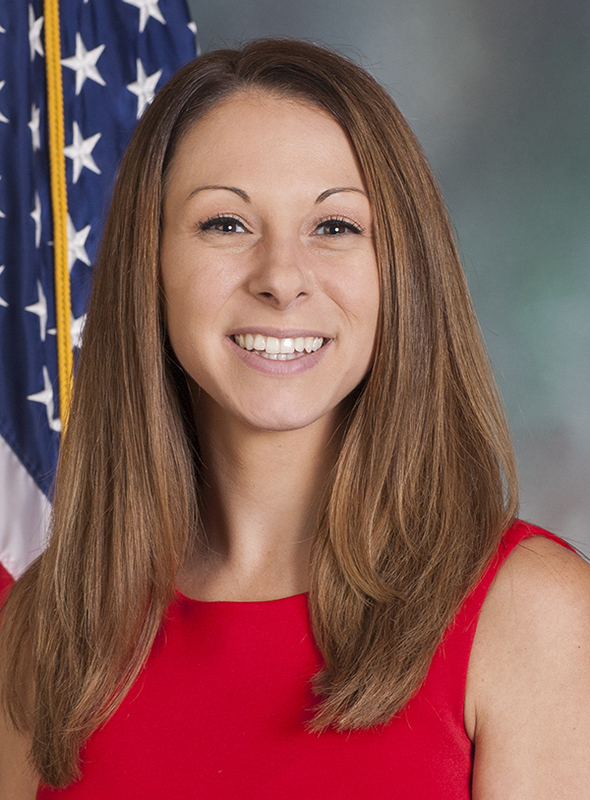 Rep. Meghan Schroeder represents the 29th Legislative District, serving parts of Bucks County. 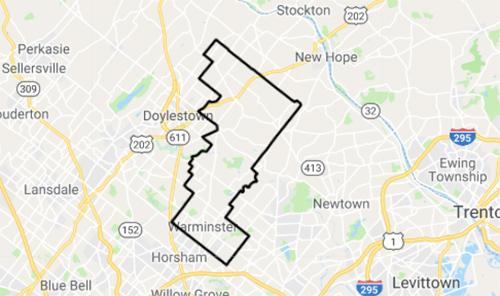 The 29th Legislative District consists of part of BUCKS County consisting of the TOWNSHIPS of Buckingham (PART, Districts Lower, Middle and portions of Upper), Warminster and Warwick and the BOROUGH of Ivyland. 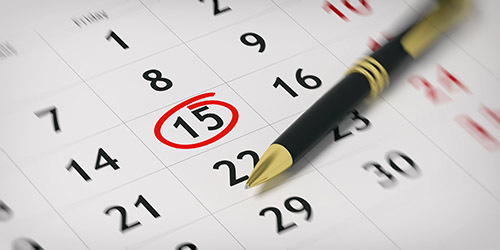 Get the details on events that Rep. Meghan Schroeder is holding in the district.